Participants will learn how to go into a hypnotic state on their own. Participants will also learn how to harness the power of the subconscious, how to re-train the mind to shift from a negative mindset to a positive one, and to use hypnosis for self-improvement. Participants will also learn how to guide their friends and family members into hypnosis for the purpose of giving them positive suggestions. Registration with payment is necessary for a spot to be reserved for this one-day hypnosis course. *A person who completes this one-day hypnosis course is not certified and licensed to practice as a hypnotherapist. 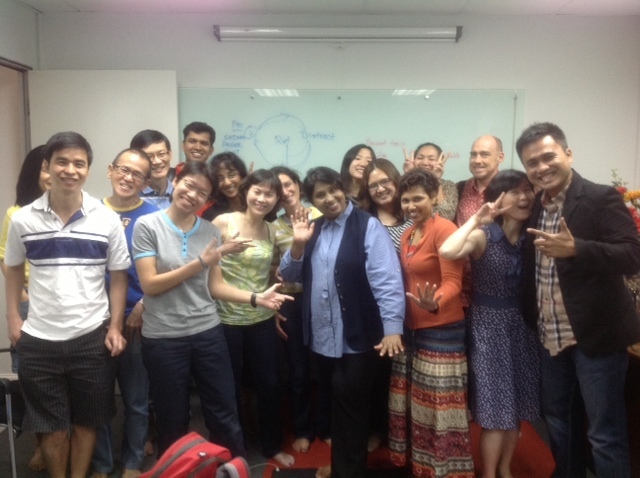 To practice professionally, a full-time intensive hypnosis certification course must be taken. The hypnosis certification course is done over at least 12 days, and is an intensive course (no prior experience is required). It is typically attended by those who want to practice as hypnotists or by those who want to add hypnotherapy services to their practice such as psychologists, counselors and other professionals in the general areas of therapy, counselling and other similar professional services; it is also attended by other interested individuals wish to add to their knowledge and skills set. More information about the hypnosis certification course can be found at this link Professional Hypnosis Training Course.